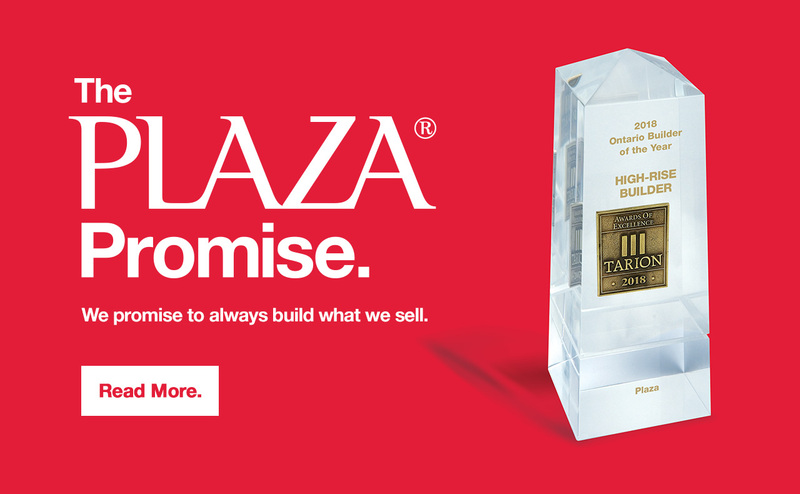 At Plaza , we are very proud of our commitment and involvement in our communities. 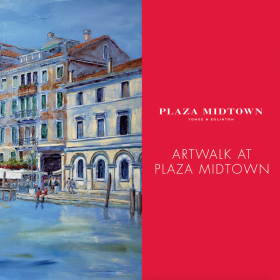 This year, we are excited to continue this commitment at the 14th annual Artwalk in the Yonge and Lawrence Village. 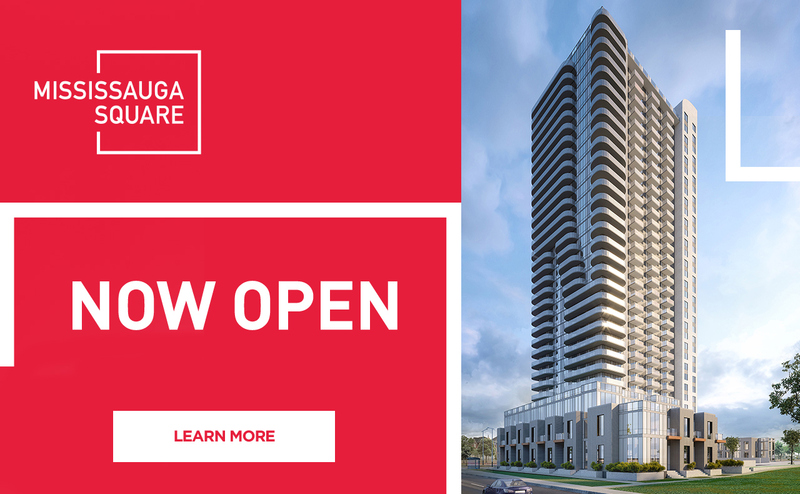 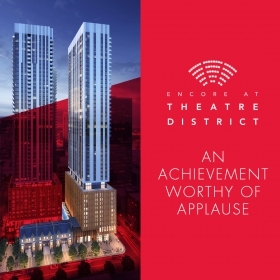 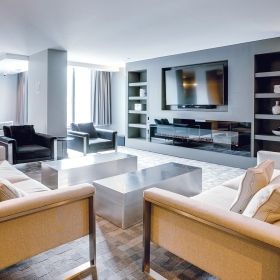 Encore at Theatre District is now open for a limited time release of approximately 120 units. 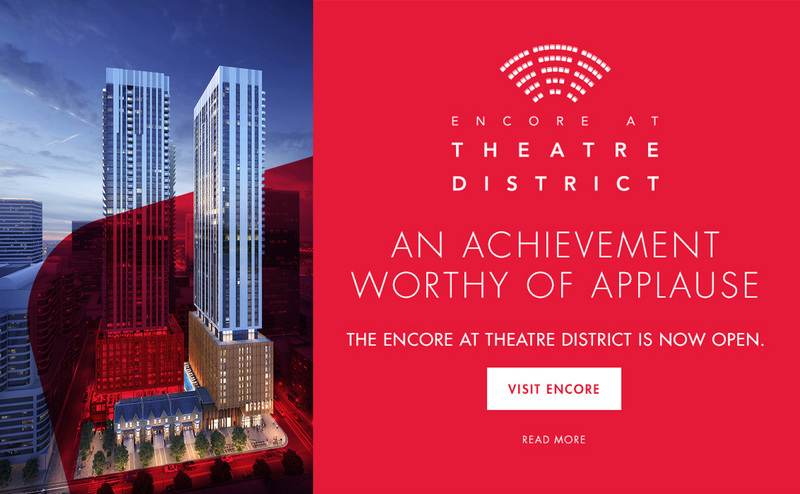 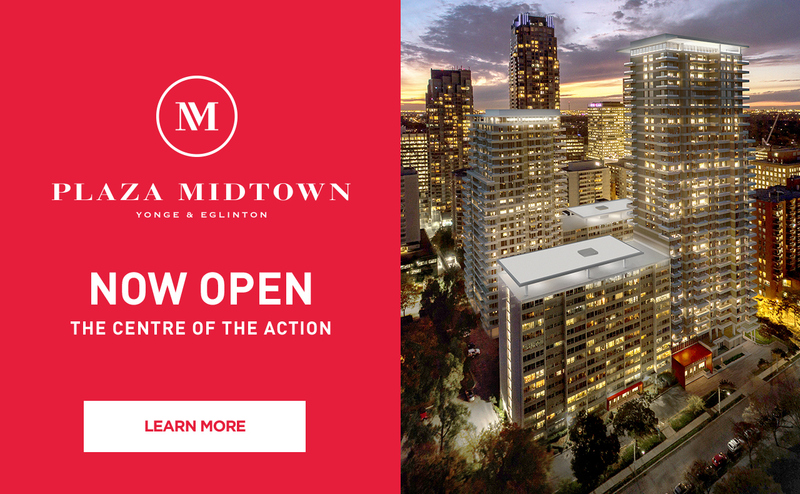 Live amid the excitement of the theatre district with suites ranging from a 1-bedroom + den to 3-bedrooms and featuring world-class amenities. 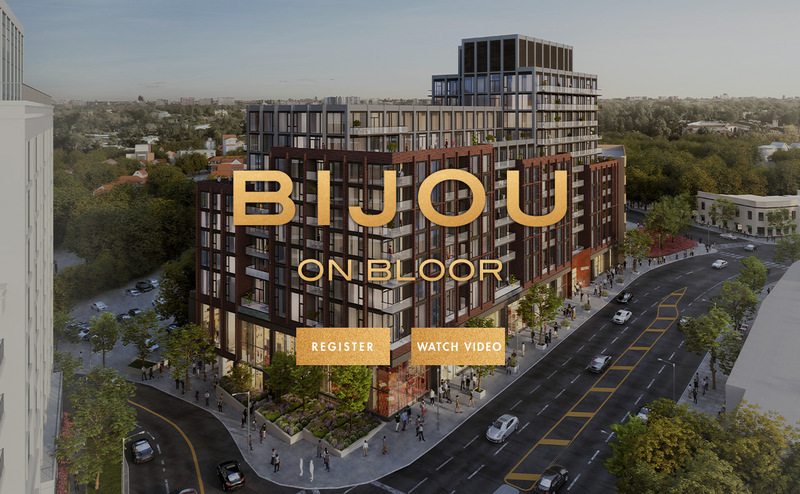 Proudly voted the preferred builder of new home owners. 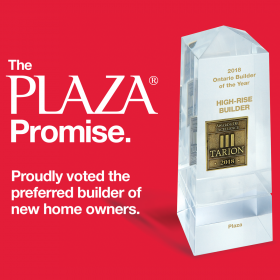 TORONTO, ON, March 14, 2018 - Tarion is pleased to announce the finalists for the 2018 Homeowners’ Choice Awards.